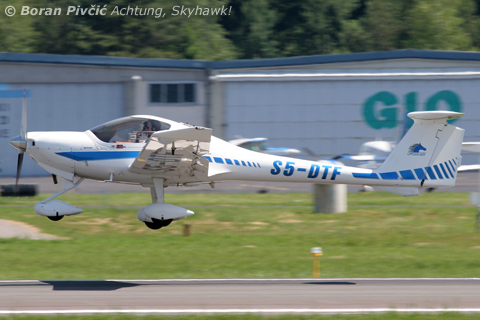 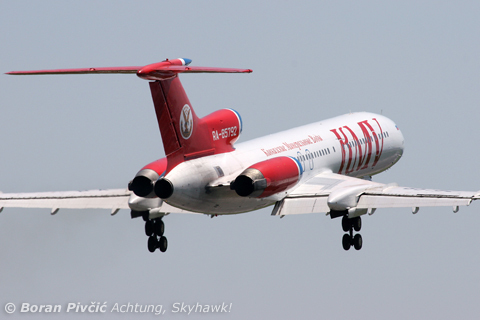 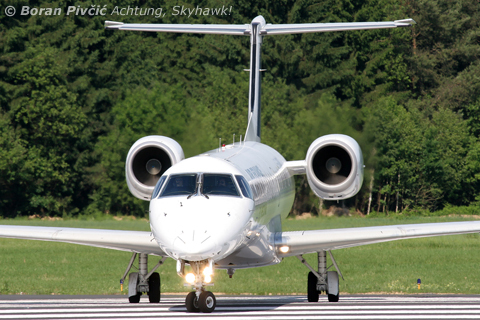 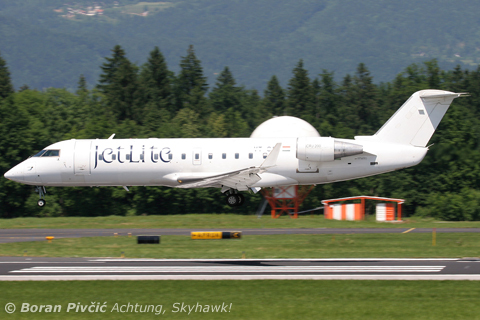 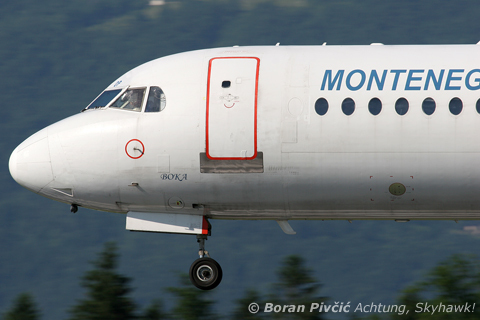 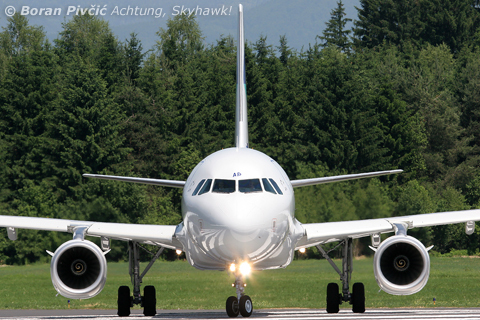 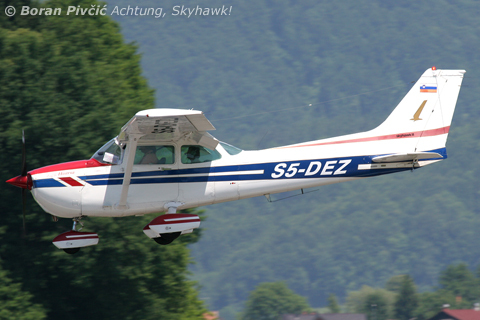 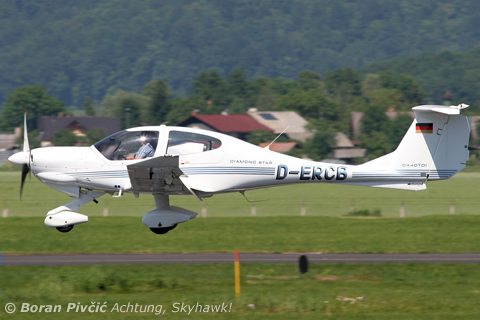 Photo Report – A Visit To The Neighbors: Spotting at Ljubljana, Slovenia | Achtung, Skyhawk! 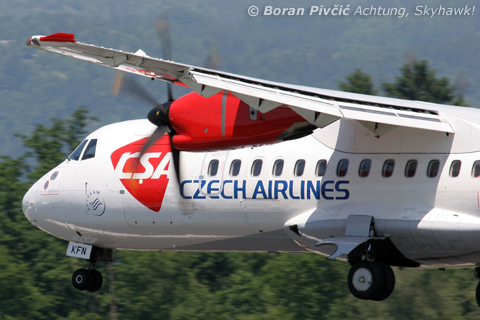 "What's In A Name" continues with this somewhat less exciting Czech ATR-42-500 flying in from Prague. 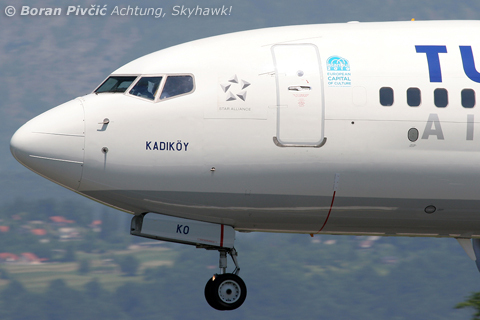 Nowadays never expanded, "CSA" actually stands for "Československé Státní Aerolinie", or "Czechoslovak State Airlines", formed in 1923 in then-Czechoslovakia as one of the world's oldest airlines. 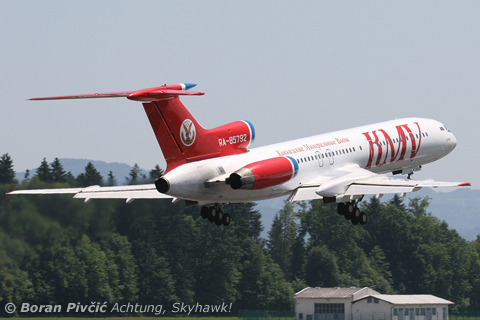 By the time Czechoslovakia dissolved in the early 90s, the CSA brand (and especially the acronym) had become well known and established, prompting the company's new owner - the government of the Czech Republic - to keep it, thus forming "CSA Czech Airlines"